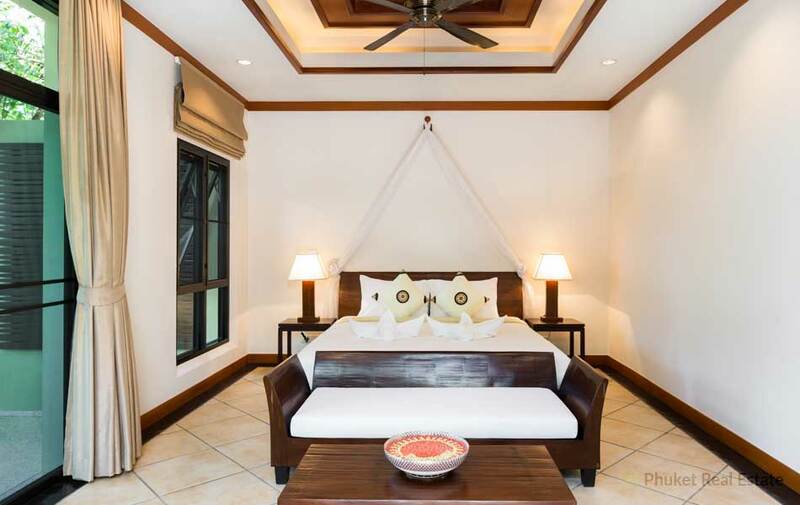 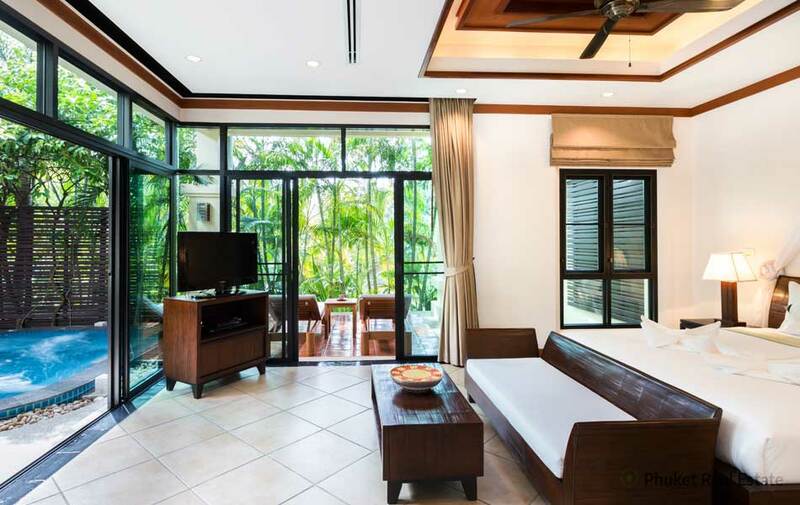 This modern 1-bedroom villa is built on the concept of Canal village to give the fresh feeling of water and tranquility, surrounded by green Nature. 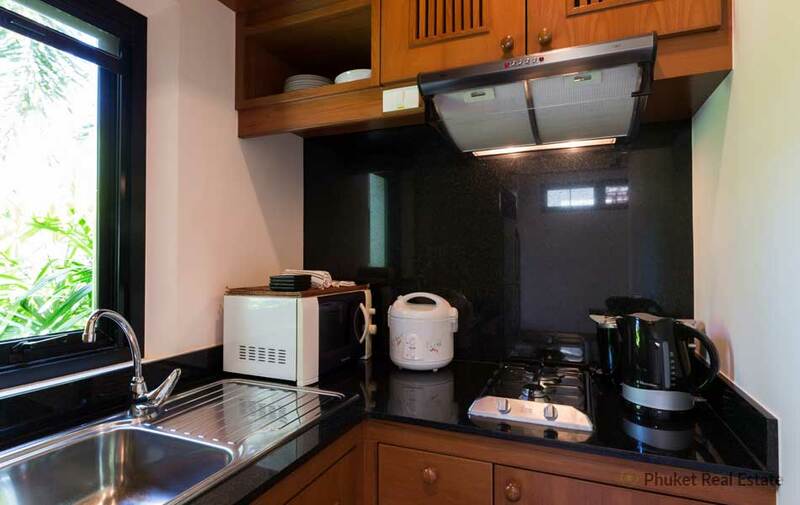 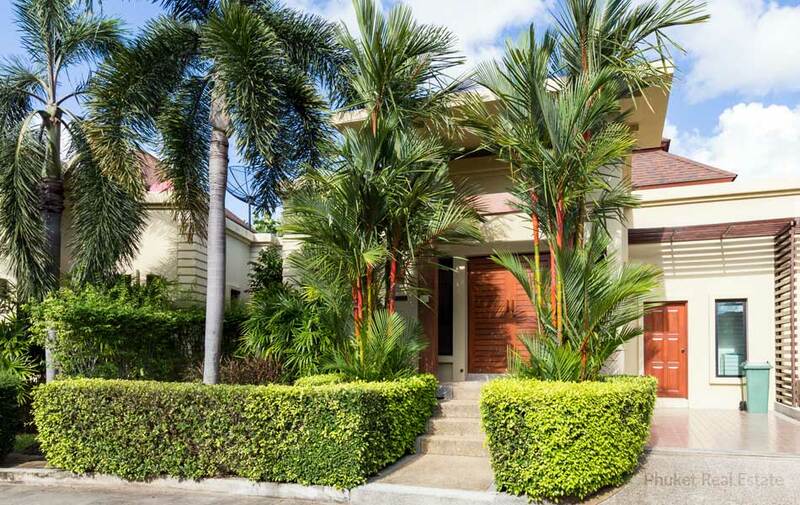 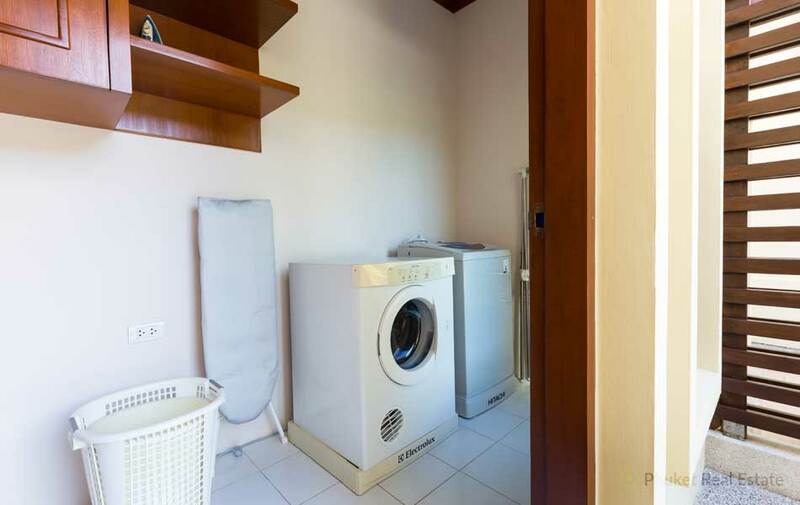 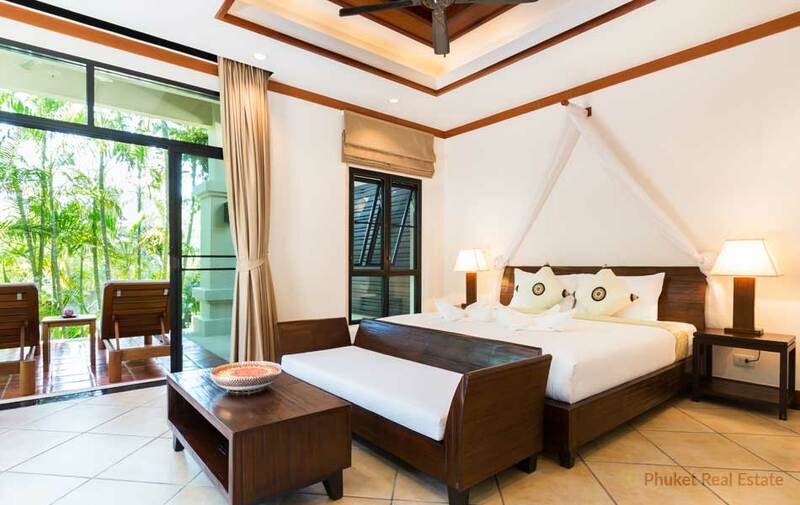 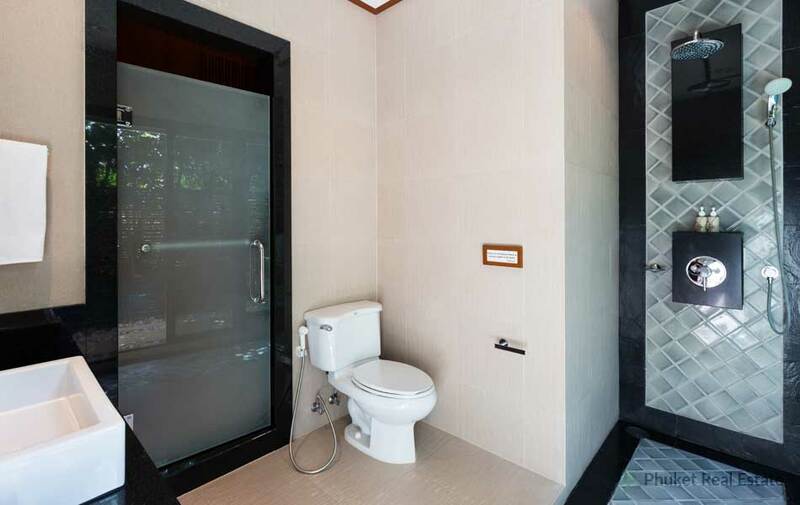 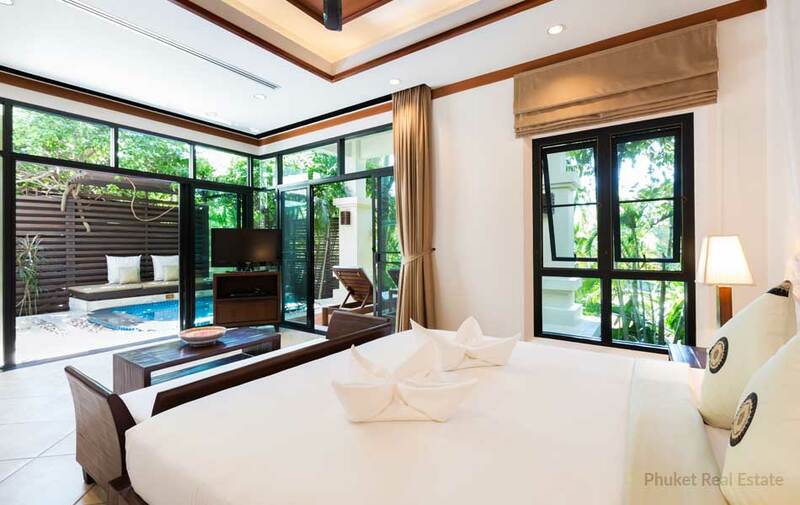 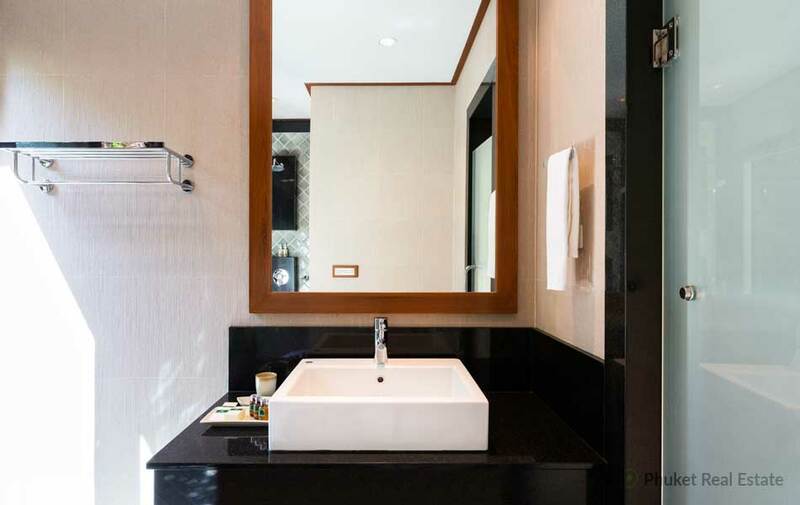 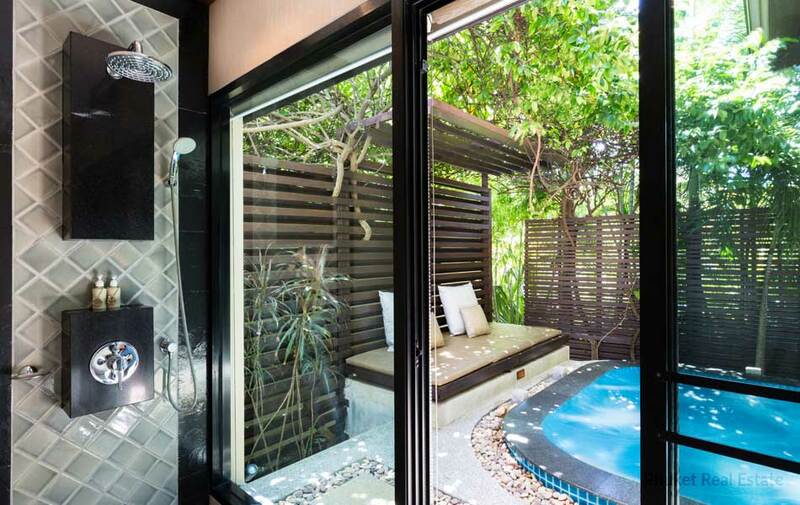 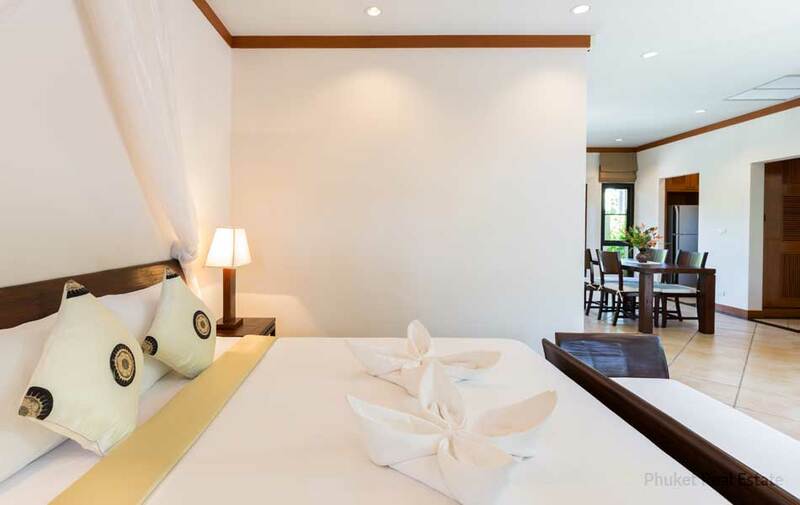 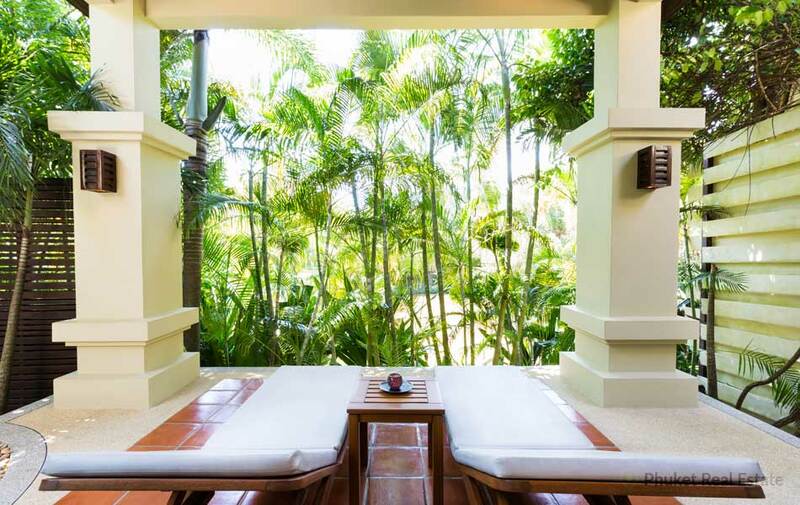 Designed in Modern style, but with warmness of Thai interior finishing and tropical garden, the villas offer 1 bedroom in plot of around 200 sqm. 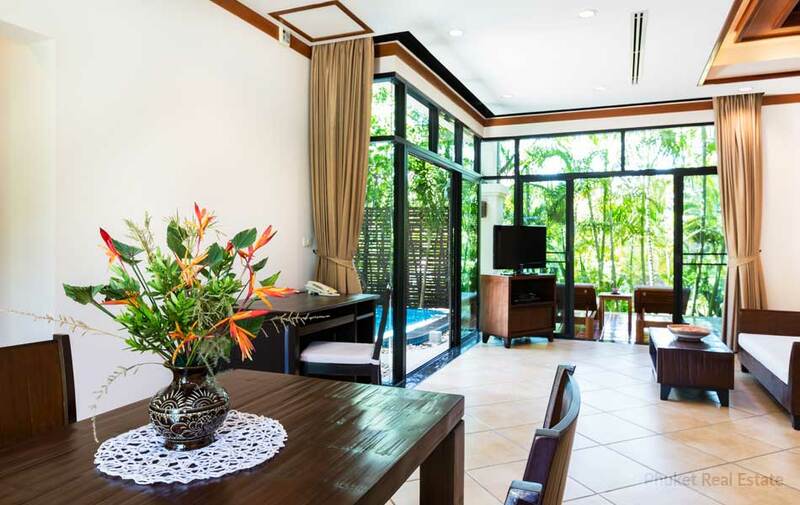 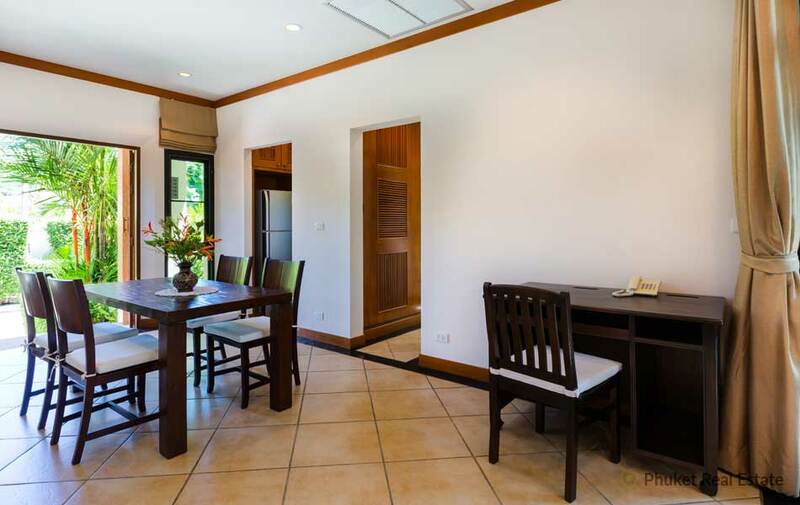 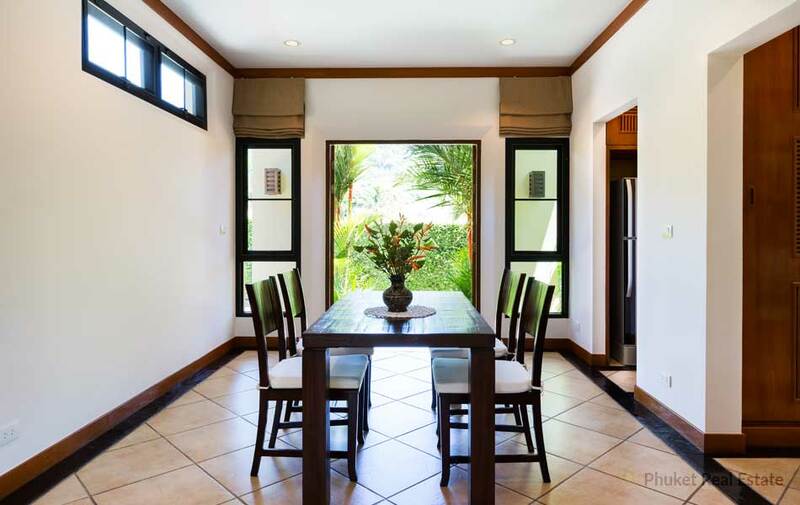 All rooms are designed to be airy with high ceiling and full of glass doors & windows giving the house be spacious and fit to the tropical climate. 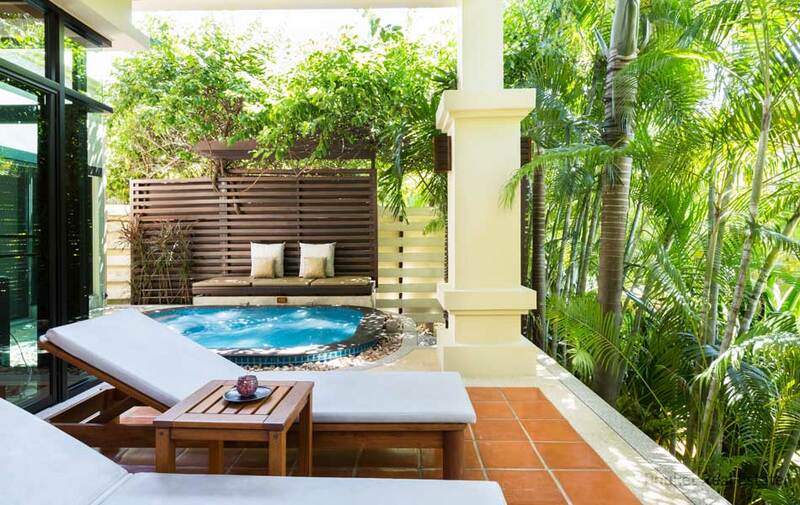 Outside a terrasse and a Jacuzzi allow guests to relax with views over the Canal and green Nature. 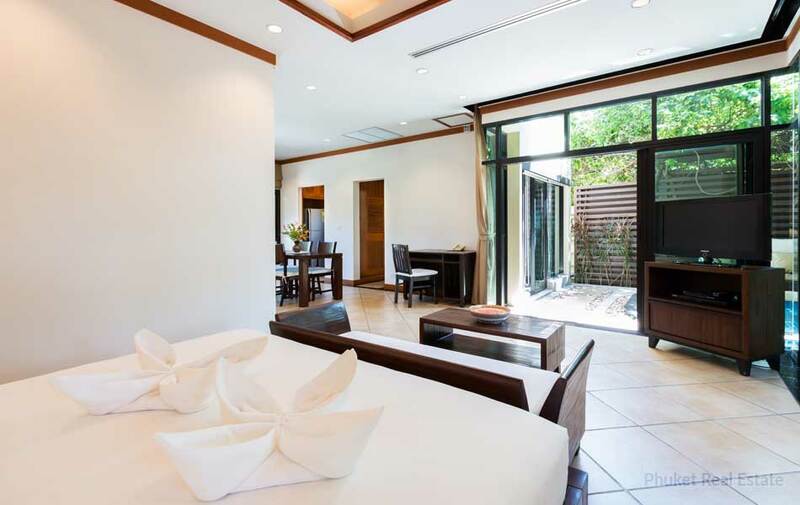 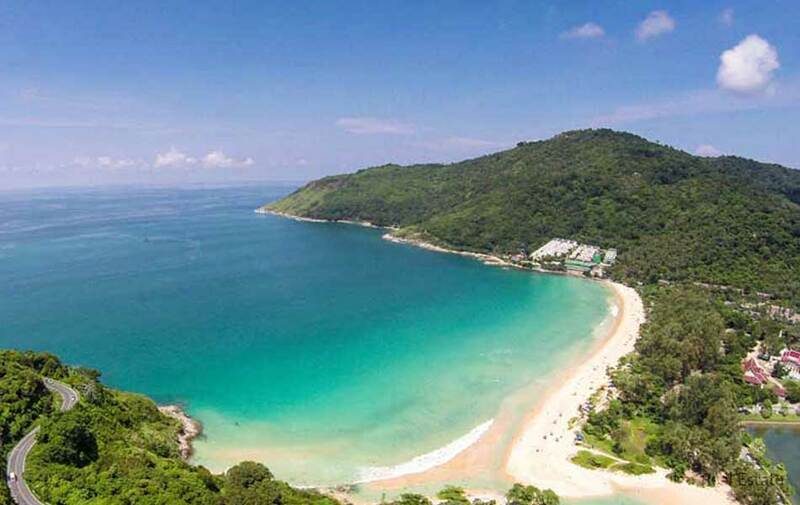 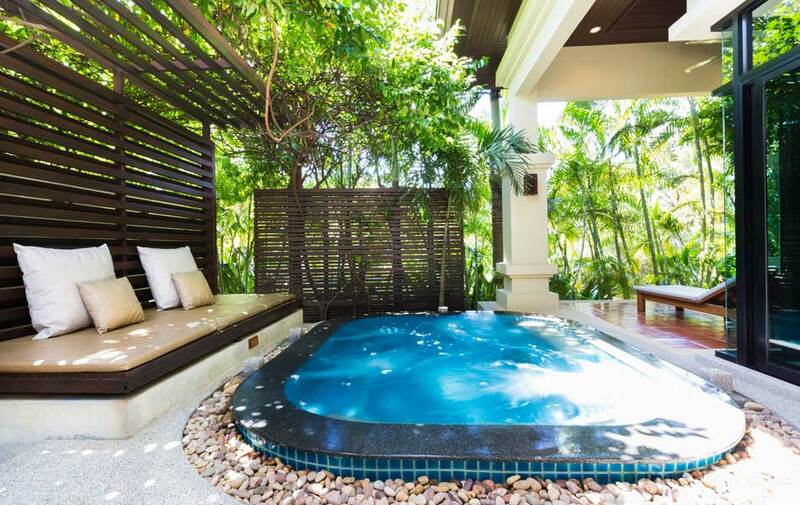 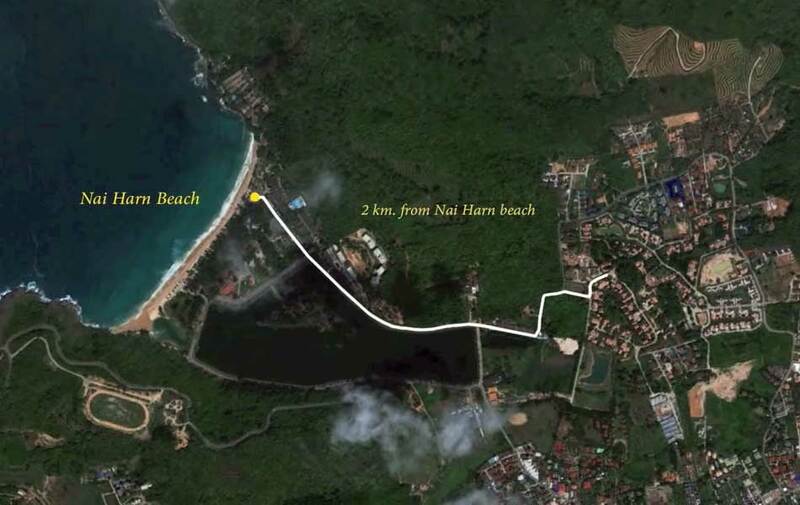 Niched behing stunning Nai Harn Beach, this modern Thai style villa offers an ideal choice for residence in quiet environment, yet in easy reach to main facilities. 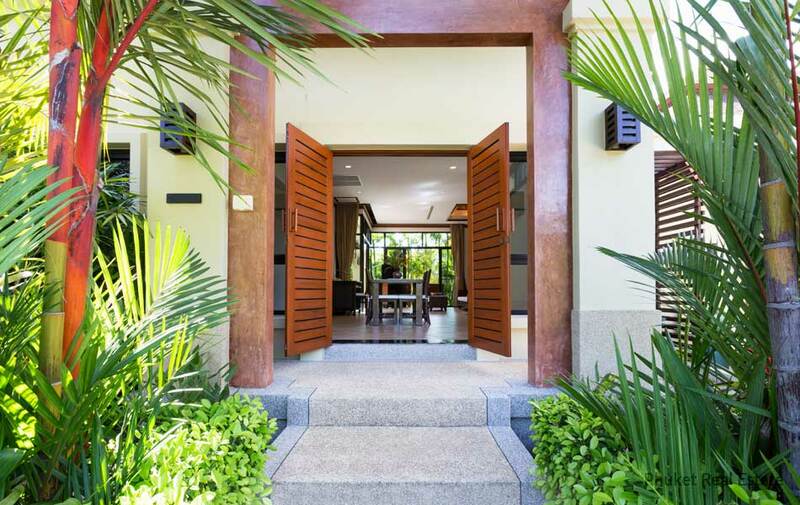 Plot sizes are available from 195-520 sq.m.